PHOENIX — Two of the top high school football programs in the country will kick off their 2018 campaigns on FOX Sports Arizona Plus on Friday, Aug. 17, when two-time defending Arizona 6A champion Chandler heads to California to face Centennial (Corona). The Chandler Wolves will come into the contest ranked 10th nationally in the MaxPreps preseason poll. As for Centennial, the Huskies are ranked 17th in the poll after going 10-2 last season. The game will be produced by FOX Sports West and starts at 7:30 p.m. on FOX Sports Arizona Plus. The broadcast will also be streamed on the FOX Sports GO app and FOXSportsGO.com for viewers in the FOX Sports Arizona and FOX Sports West markets. For a complete rundown of FSAZ Plus channel listings, go here. FOX Sports West’s announce crew for the game will include Sam Farber (play-by-play), John Jackson (analyst) and Chris Rix (sidelines). 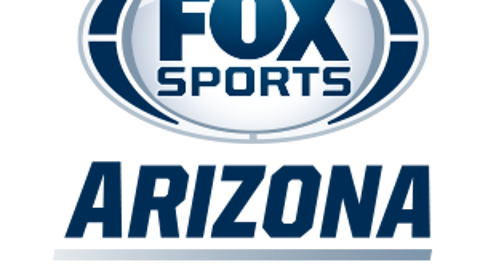 For even more coverage of the local sports scene, log onto FOXSportsArizona.com, or social network platforms on Twitter, Facebook, Instagram and You Tube.